Everyone should agree that self-defense and general security are important in a survival or disaster situation. In fact, security should be one of your biggest priorities in such a scenario along with food, water, fire, shelter, navigation, personal hygiene, and first aid. 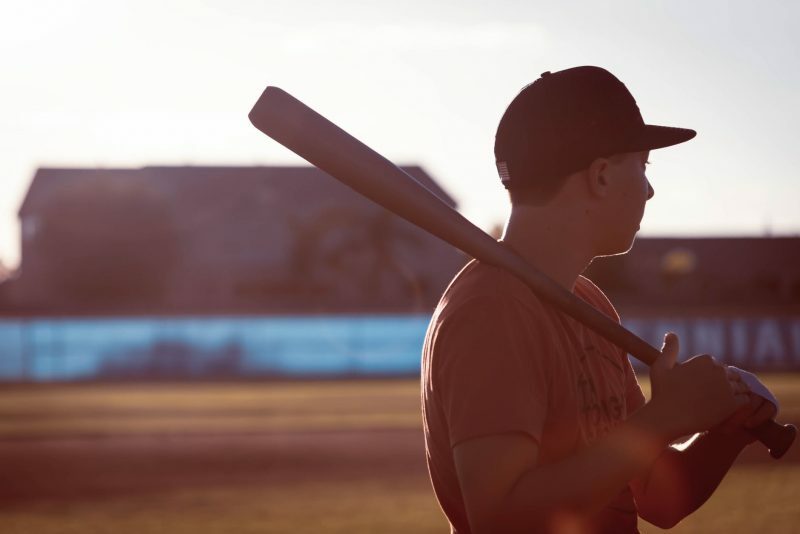 – Baseball bats hit hard and they give you a lot of reach. The best baseball bats for defense are made out of hardwood and have a rubber handle so you can get a tight grip over them. 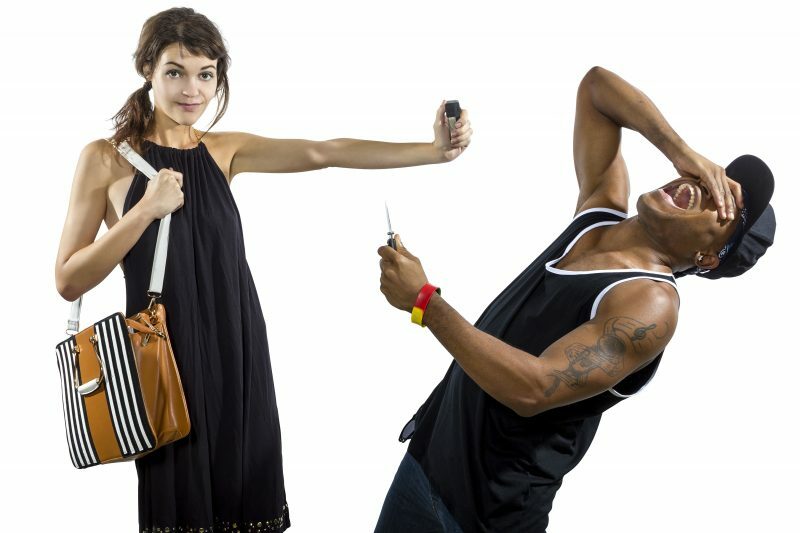 Obviously, walking around with a baseball bat in your arms will make you look suspicious, but you can still have one on standby and reach for it when you need it. 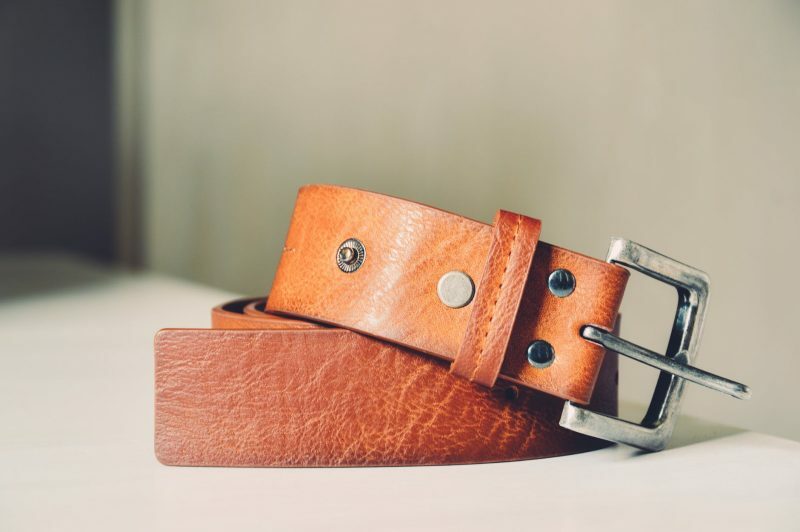 – Belts are everywhere and can be used as a powerful self-defense tool if used correctly. 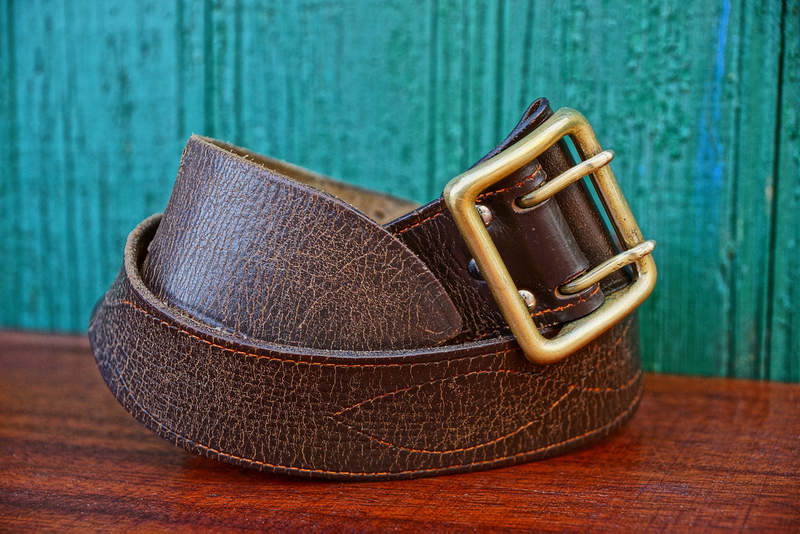 Wrap the end around your fist and use the heavy metal buckle to strike an opponent. Belts give you a lot of reach so you can keep an opponent at bay. In more close-range situations, you can use a belt to strangle somebody, or you can tie them up to a tree after you have defeated them. – Guns are probably the most obvious of the weapons on this list. Some guns are better for self-defense than others. A handgun or a shotgun loaded with buckshot will always be a more effective tool for self-defense than a bolt-action hunting rifle, for example. rain with your defensive guns extensively. Know how to field strip and reassemble them, how to clear a malfunction, how to reload quickly, and how to draw and assume a firm firing grip quickly. – Keys are not as sharp as knives, but they can still inflict a lot of damage if you use them hard enough. 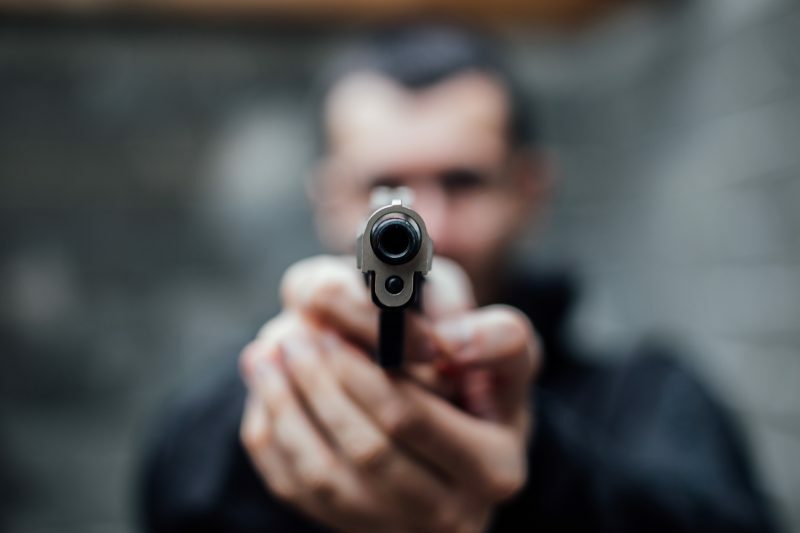 While you would be unwise to use the keys in your pocket as a primary self-defense tool, they can be used as an effective back-up weapon if you have no other options available. – Knives are probably the most common self-defense weapon in the entire world. 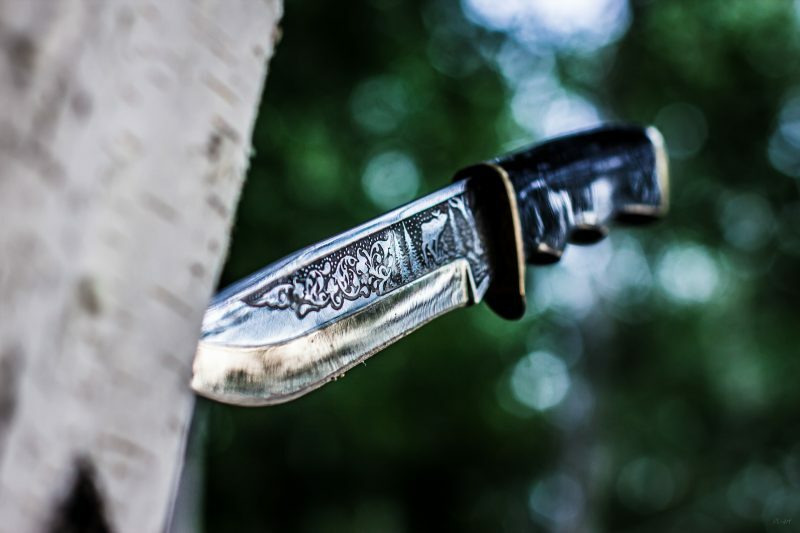 This is because there aren’t many people who don’t have a knife – regardless of whether it’s a fixed-bladed fighting knife or a small, folding pocket knife. There are many folding tactical knives as well that can be easily concealed and then drawn and opened quickly, and these are perfect choices for self-defense. Go with a knife that has an ergonomic grip and a durable, serrated blade. – The pen is another ubiquitous product that can be found anywhere and everywhere. Like keys, they are not recommended as a primary defensive weapon but can definitely serve you well as a back-up if you don’t have anything else. 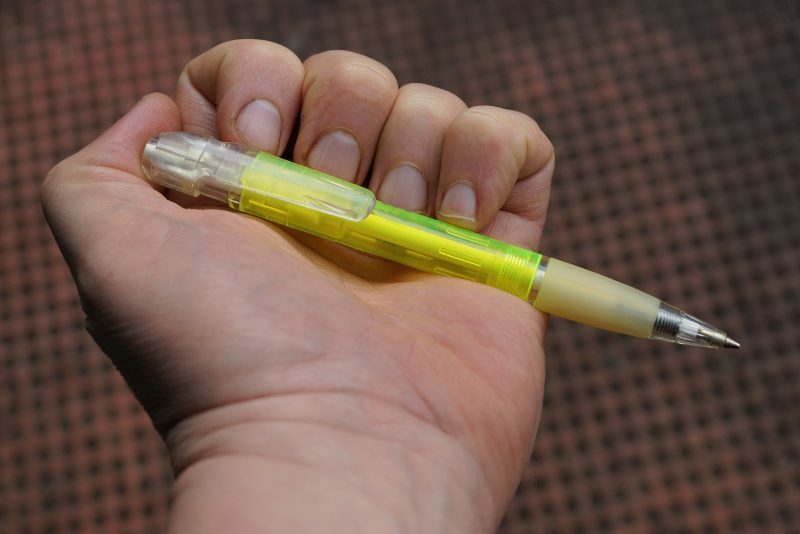 Wrap your fist tightly around the pen with at least an inch protruding out to stab an opponent. 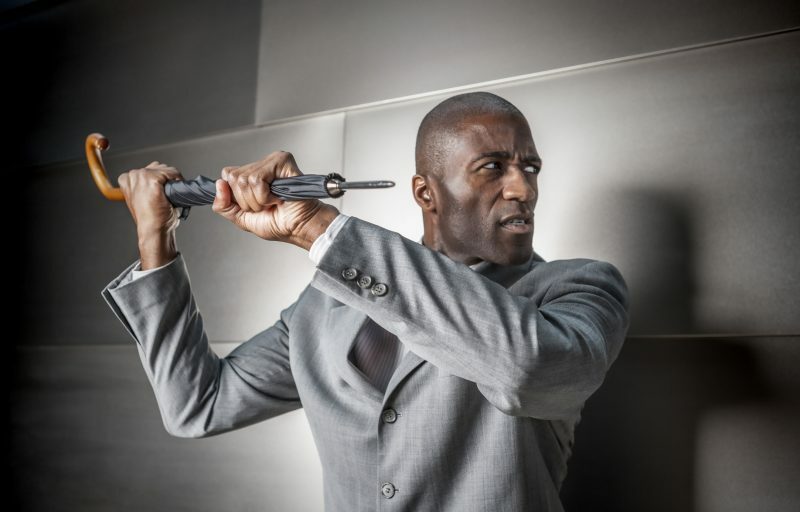 There are also tactical pens sold on the market that are constructed out of heavier metal for increased durability and which have a sharper tip that enables you to inflict heavy damage to an opponent. – Pepper spray is commonly marketed as a self-defense weapon against grizzly bears, but trust us when we say it is far more effective against humans than it ever would be against bears. A blast of pepper spray in the face of an opponent will severely irritate their skin and eyes and also cause breathing problems. On the downside, they are not suitable for rainy or adverse conditions, and if the wind is in your face it’s possible that you could get some on you too. – When you’re in a wintery or cold environment, the simple scarf that’s keeping your neck warm can be utilized as a very efficient self-defense weapon in a close-quarters situation. In the world of weaponry, a scarf is essentially the same thing as a garrote. There’s a reason many special forces around the world carry scarves as part of their loadout. Obviously, you’ll look weird wearing a scarf in a humid or sunny environment, so, if you want to keep a low profile, they are best restricted for use in the fall and winter. In addition, you can use a scarf to tie an adversary up after you have defeated them. The volts these guns can send through an opponent’s body is definitely enough to bring them down. 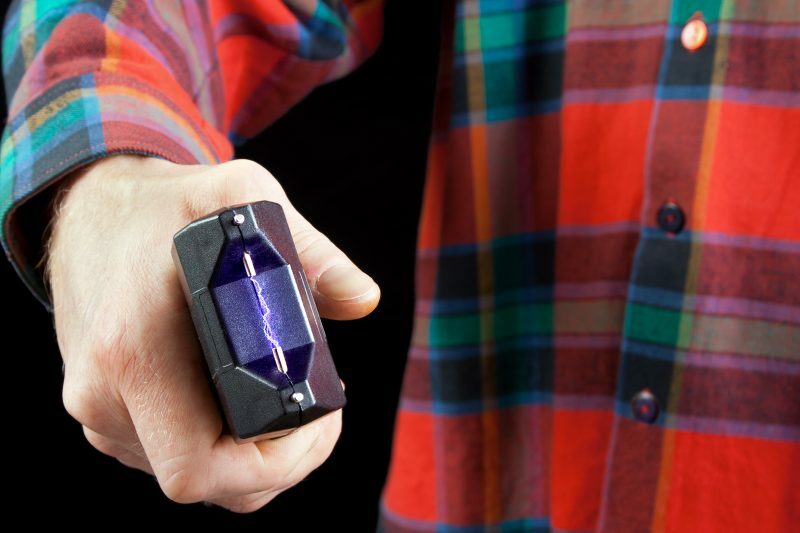 – Stun guns are non-lethal self-defense weapons, and the mere hint of them is sometimes enough to frighten away an opponent. But if it’s not, the electric volts they send through someone’s body will definitely be enough to bring them down. – Umbrellas not only give you a lot of reach, but when extended they can easily block an opponent’s attacks. The obvious downside to an umbrella is that you will look very weird having one when it’s hot and sunny out; then again, you can still have one resting next to you that you can grab when you need it. The best umbrellas for self-defense have a durable fiberglass frame. Any of the weapons that we have listed in this article would be suitable for self-defense. Obviously, some are better for certain situations than others (you wouldn’t want to be wearing a scarf in the summer for example), but all would work if you needed them to. You would need to train with these weapons to boost your confidence and increase your skills. Having these tools is one thing, but having the ability to use them is something else entirely. Once you train with these items and have them with you when you need them, you can use them to keep yourself and your family safe from an attacker.